THE OVERNIGHT BOAT ELDO IS CURRENTLY ONLINE FISHING "OUTER ISLAND FREELANCE" TARGETING YELLOWTAIL, LINGCOD, ROCKFISH, WHITEFISH, SHEEPHEAD, AND MORE! DEPARTS NIGHTLY AT 830 PM! FISH 3/4 DAY ABOARD THE VICTORY DEPARTING AT 6AM DAILY. TICKETS ARE $65/$55 JR & SR, BOAT RETURNS AT 4PM. SAVE $20 ON THURSDAY ($45) WHEN YOU PREPAY YOUR TICKET ONLINE THROUGH THE WEBSITE. 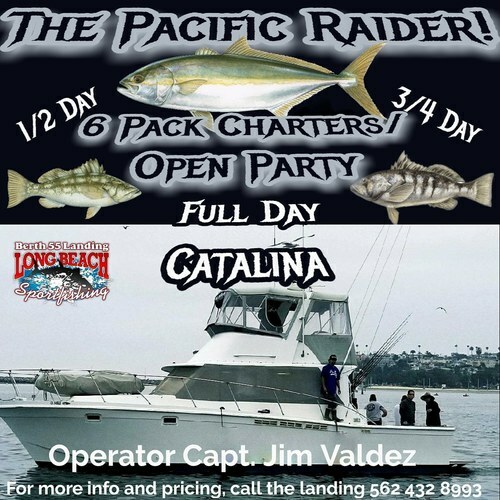 The Pacific Raider, operated by Captain Jim Valdez! 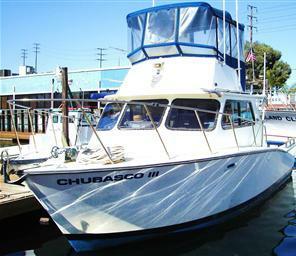 1/2 day, 3/4 day, and full day catalina island 6 pack charters! Also, we will have some open party trips offered on this boat as well! 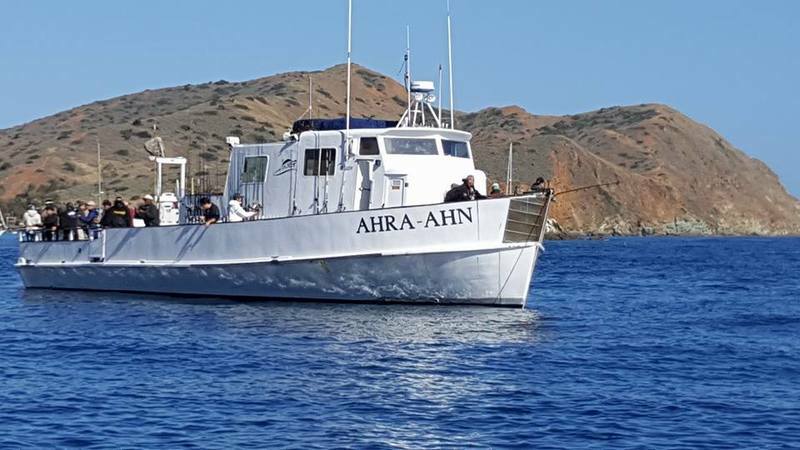 They are currently running Friday-Sunday, fishing Catalina Island! 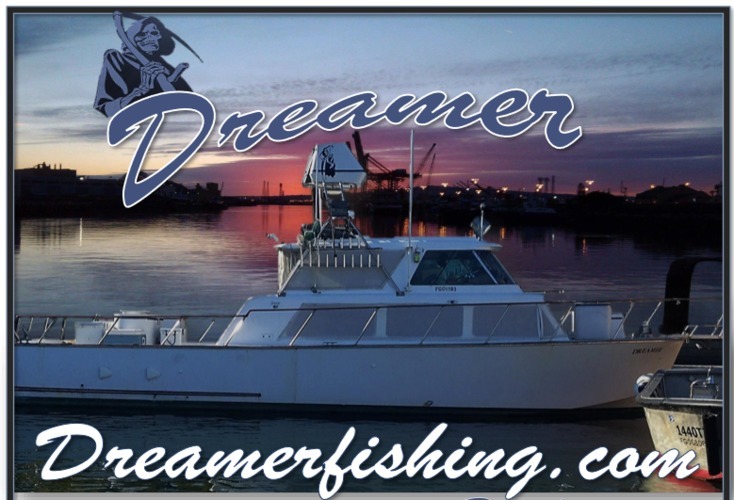 Fish with Capt Allyn Watson about the 6 pack charter boat Dreamer! Please contact Capt Allyn at 562 394 8602 for prices and available dates!